Over at 66 Square Feet (the Food), there is a recipe for German potato salad. 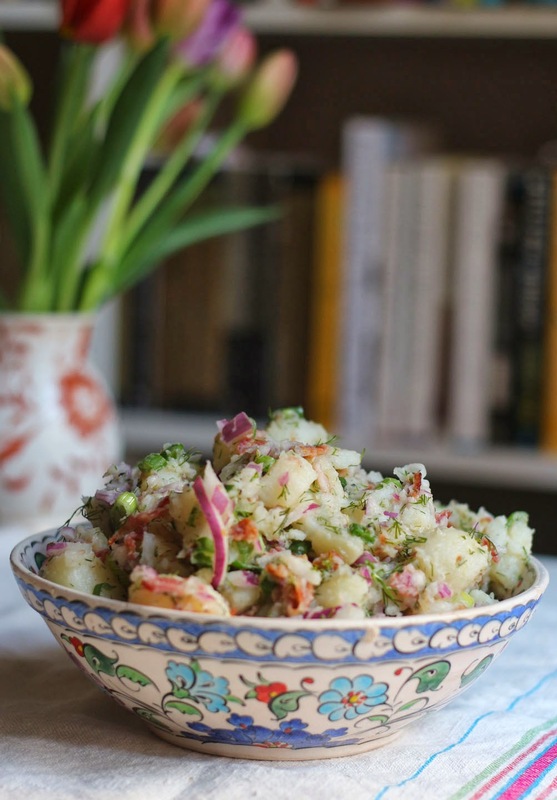 Because you can never have too many recipes for potato salad. I agree. I think eliminating food groups is crazy. It just makes you crave them more and I love potatoes!